Need the Help of A Quality Rayne LA Plumbers or Electricians? Whether its planned or unplanned, when you need plumbing or electrical services, you want the best. 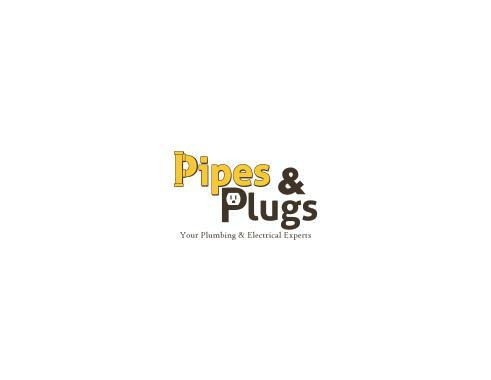 Every Pipes & Plugs Rayne, LA plumber and electrician provides quality, 5-star service. Don’t take our word for it. Read our reviews from your Rayne, LA neighbors to learn first hand about our work. Then call us at 337-364-2980. Customer needed a Rayne plumber to cut and cap off a leaking pipe underneath house.